Here's a FREE, full color introduction to Architecture Design and Home Building. This image-packed glossary introduces the equipment, tools, tips, techniques, structural components, and design elements involved in building construction, interiors, landscape design, and more. Arm yourself with basic knowledge of home building, construction equipment, tools, terms, tips, techniques, and architecture design. 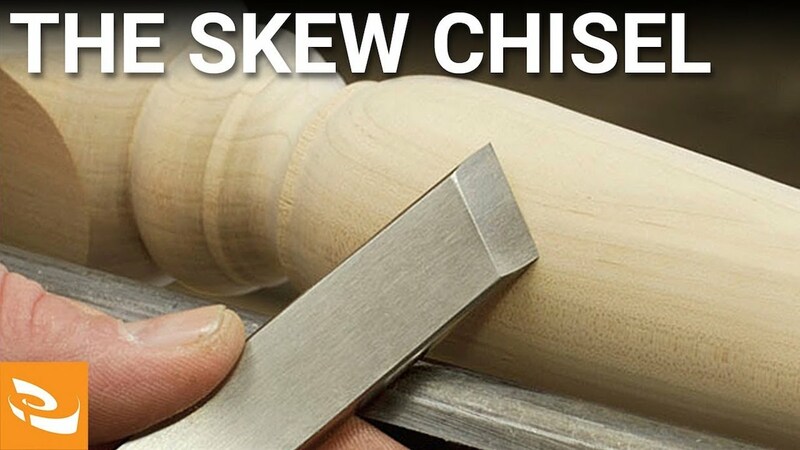 SKEW CHISEL: An angled chisel used for finishing and trim work. Shipping Container Homes and efficiency architecture design. FRANK LLOYD WRIGHT architecture design.